Planned Parenthood of Indiana and Kentucky is suing Indiana officials over a new law that will require medical providers who treat women for complications arising from abortions to report detailed patient information to the state. 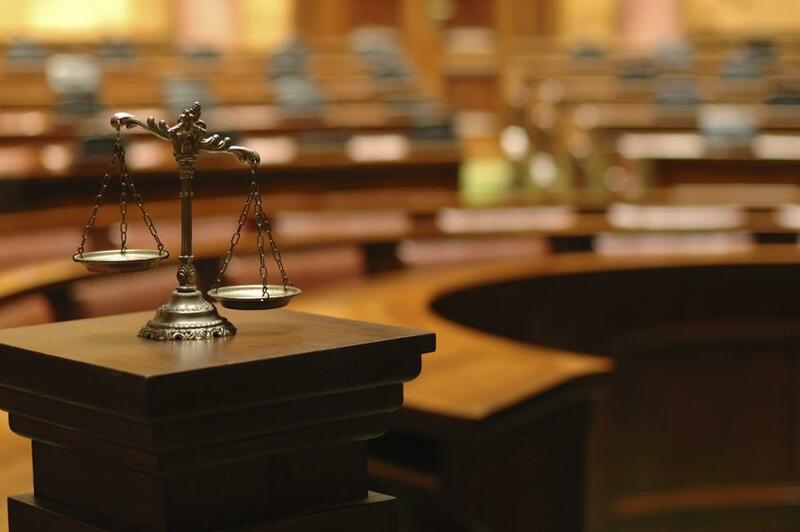 The federal lawsuit filed Monday by the American Civil Liberties Union of Indiana on Planned Parenthood’s behalf contends the reporting rules and a provision requiring annual inspections of abortion clinics are unconstitutional. It also says the law violates the U.S. Constitution’s due process and equal protection clauses. 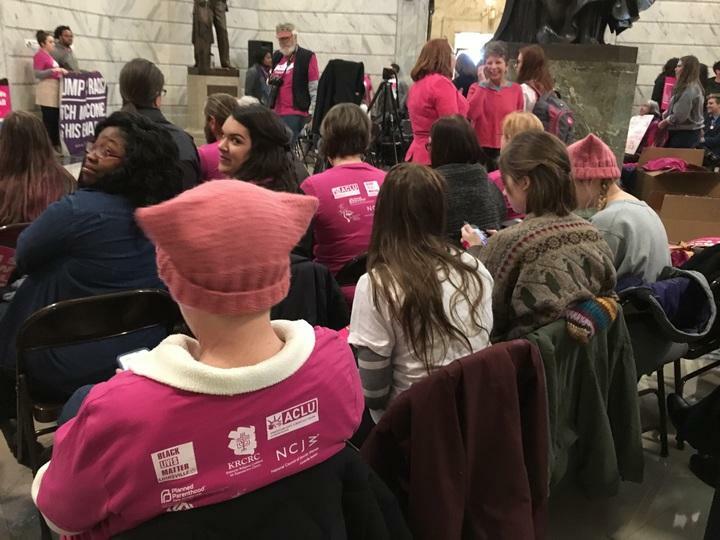 A federal judge in Kentucky has temporarily stalled the enforcement of a new abortion law being challenged by the American Civil Liberties Union. 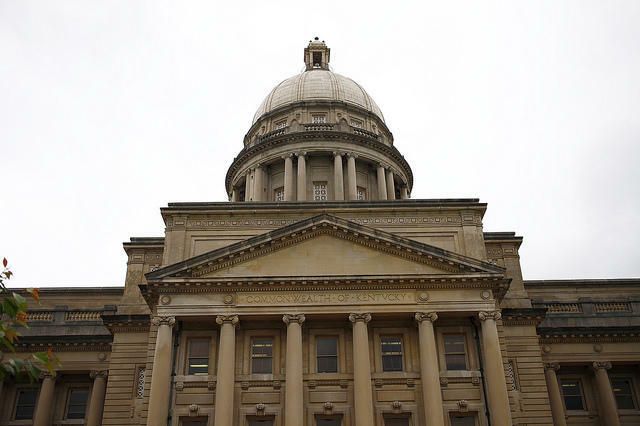 A bill that would prohibit a common abortion procedure after the 11th week of pregnancy is nearing final passage from the Republican-led state legislature. House Bill 454 would ban dilation and evacuation abortions after the 11th week of pregnancy except in medical emergencies. 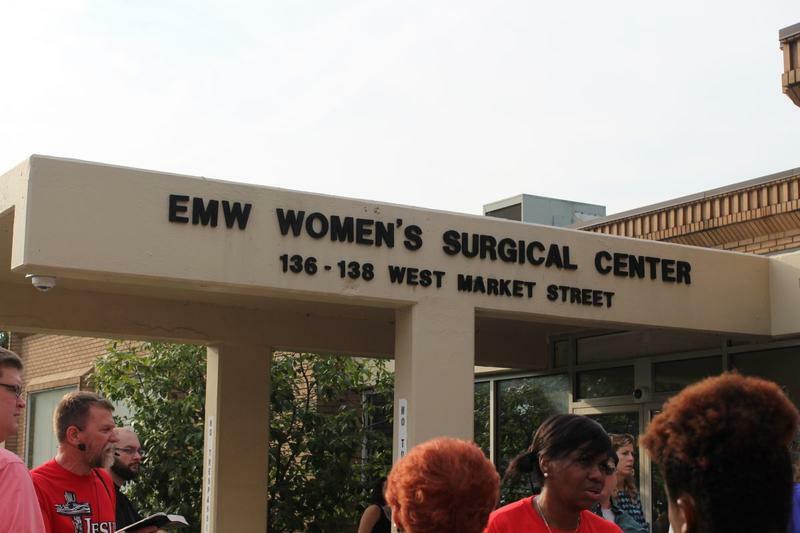 The procedure involves dilating the cervix and removing the fetus using surgical tools and suction. A small gaggle of reporters points their microphones at reproductive rights activist Marcie Crim as she bluntly decries the shrinking access to abortion in the region. Crim stands just a few feet from the open door of the office of Governor Matt Bevin near the Capitol rotunda. Crim and Bevin may be physically close in this situation, but they could not be further apart on the issue. They personify the opposing poles of the decades-old debate surrounding abortion.